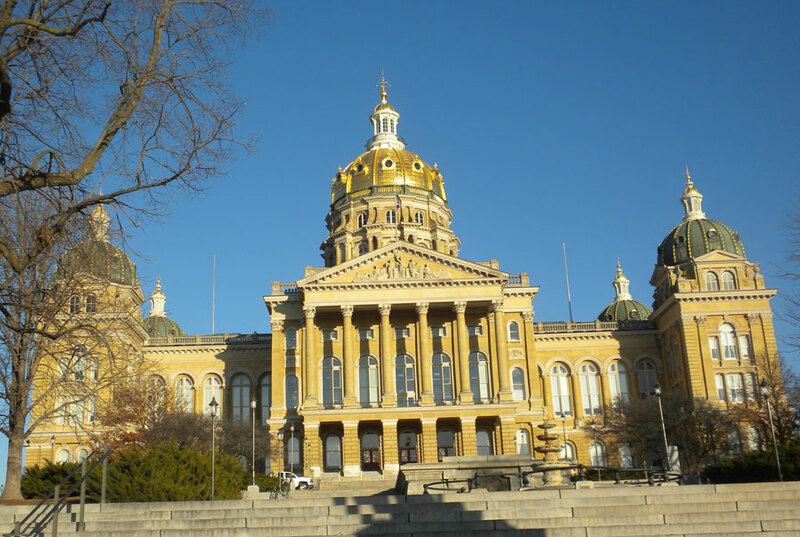 Bills that have emerged in the Iowa House and Senate would increase scholarships for students at private and parochial schools. Iowans already can get a tax credit for donating to a private school’s scholarship fund for low-income students. A bill that’s cleared initial review in the state senate would raise the current $13 million statewide cap on those tax credits to $17 million. “We’re certainly encouraged that legislators get as close to what our goal is, which has really been $20 million in tax credits, and so we’ll encourage people to contact their legislators and just do the best they can with it,” Iowa Catholic Conference executive director Tom Chapman says. 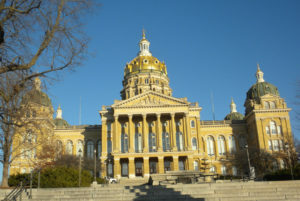 Critics say the plan amounts to a 31 percent increase in funding for private school tuition, while Iowa public schools are getting just a two percent increase in per pupil state spending. The proposed increase in the tax credit for private school donations is included in a larger package of tax-related issues being considered in the legislature.